In 2017 the Manawatū River Leaders’ Forum successfully bid to central government’s Freshwater Improvement Fund for $2.9 million. 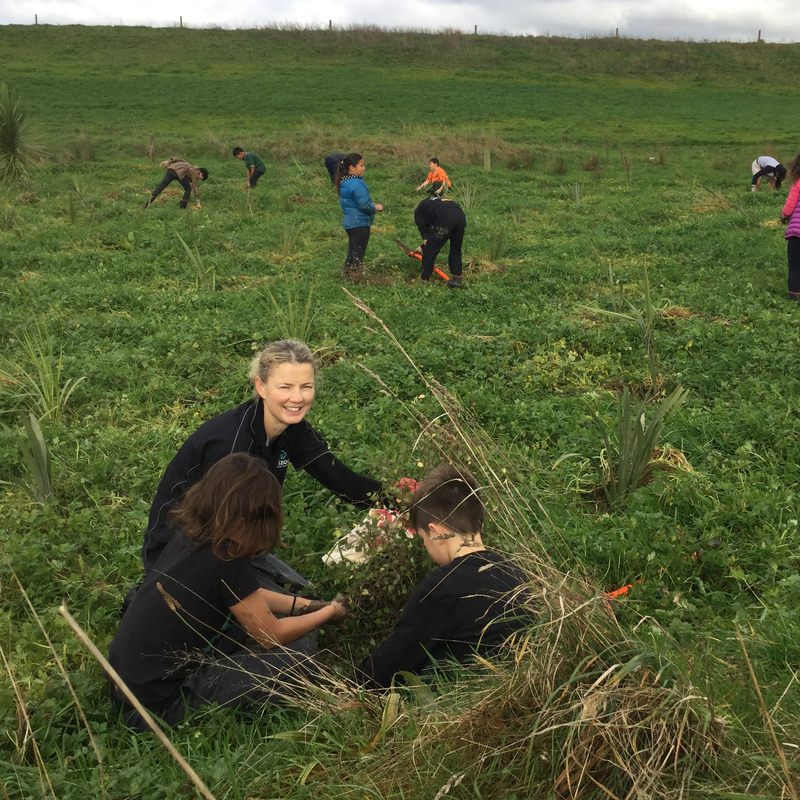 This complements $4.3 million in contributions made by Horizons Regional Council, Horowhenua and Manawatū District Councils, Palmerston North City Council, and landowners. This will contribute to works totalling $7.24 million over five years. At least 45 community projects will be funded. 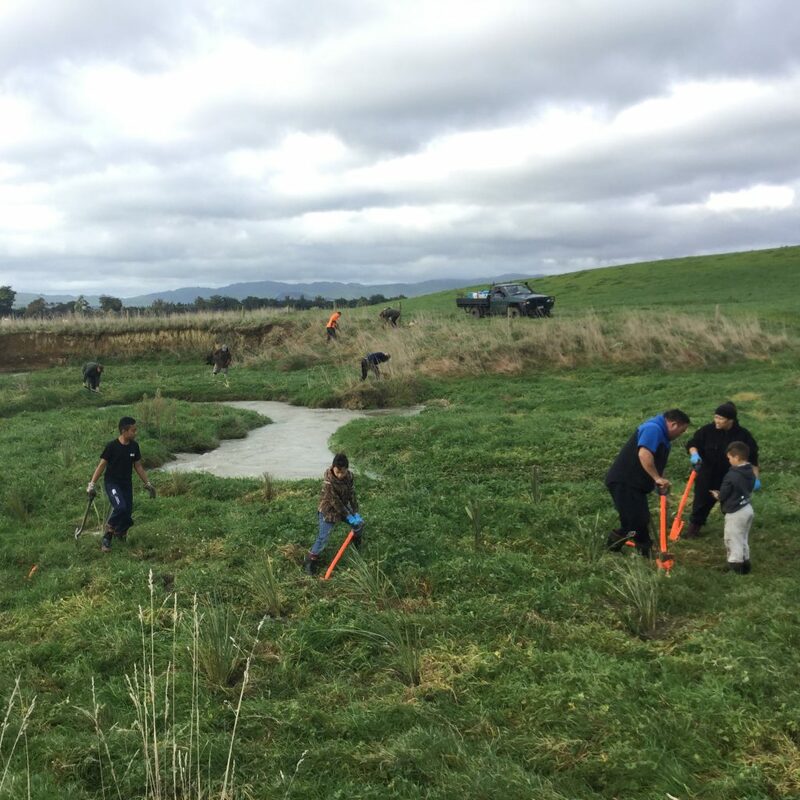 Within the first three months of the project commencing, landowners have had support to complete 8.5km of stream fencing with 13,845 riparian plants planted. 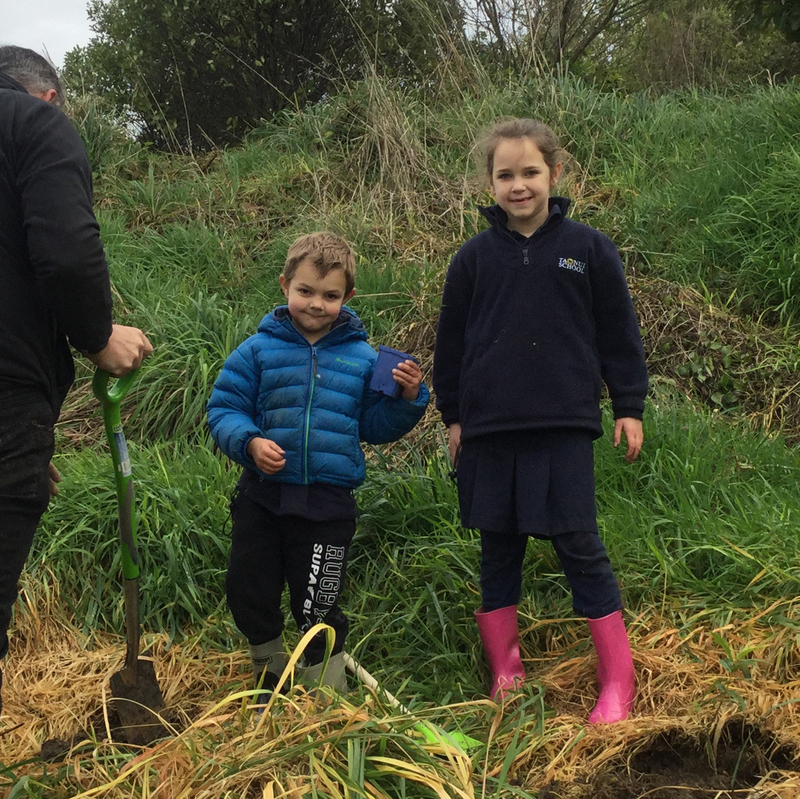 Planning with landowners for fish pass fixes has started, and Palmerston North City Council have made progress on their Urban Stream Project and are preparing areas for planting. Funding is available for community projects. Contact Horizons Regional Council on freephone 0508 800 800 to find out more. The Manawatū river flows through all of us. It shapes our region and reflects our people. It is precious because it is ours. Now is the time to stand up and take ownership. We need to improve and protect the mauri (lifeforce) and ecological health of the Manawatū river catchment for generations to come. See something polluting the river? Report it by calling our free pollution hotline.